Night Watch Security provides home security systems, commercial security systems, home theater and audio installations, and more to clients based in Long Island, Manhattan, Brooklyn, Queens, Bronx, and Staten Island. 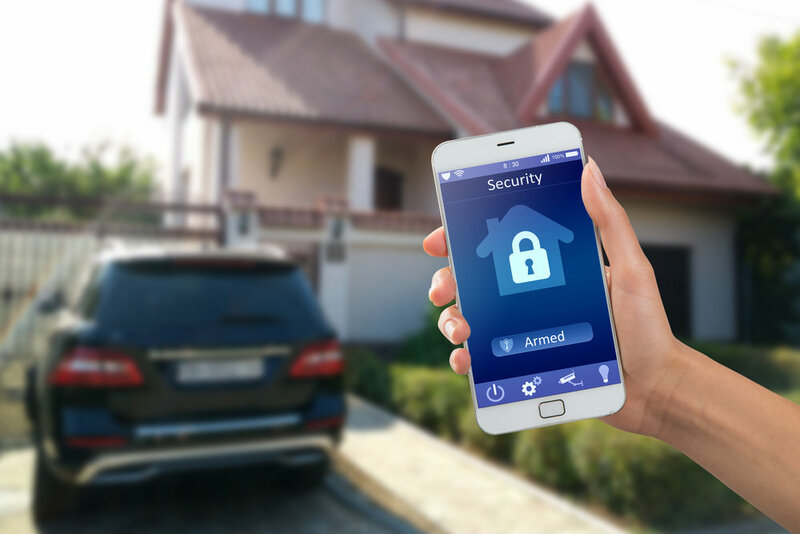 Our residential security solutions include burglar alarms, smoke detectors / carbon monoxide detectors, video surveillance cameras - CCTV, cellular radio back up, wireless motion detectors and sensors, glass break sensors, and Total Connect™ remote service. Our business security solutions include commercial business security, commercial burglar alarms, video surveillance cameras - CCTV, fire alarms, access control systems, and Total Connect™ remote service for commercial spaces. Our home theater / audio solutions include home theater installation, pre-construction wiring, mounting and wiring flat screen TVs, music system installation, surround sound, built-in speakers, receivers, and touch screen remote controls. Our central monitoring system, is on call 365 days a year, 24 hours a day, 7 days a week to provide you round the clock safety. © 2017 Night Watch Security, All Rights Reserved. Website Credits.